We are Matt & Hannah and along with our two gorgeous daughters, Eden and Clio, we make up the Curtis family. Traveling has been a big part of our lives, we first met while ‘downing’ steins at the world famous Oktoberfest, Germany, then 6 months later in Dublin, Ireland, is where it all truly began. Matt popped the question in Belgium, we said ‘I Do’ in Italy and of course fell in love twice over, when we welcomed our girls in England, where we lived for 5-6 years and will always hold a special place in our hearts; it allowed us to travel to over 20 countries, meet some amazing people and see things we never thought we would. Now we are on a completely different adventure…living in Okinawa, Japan which will be our home for a total of 4 years! I am so excited that I found you! I am also living in Japan (although on the mainland) and love to see other bloggers living here! I am excited to read up on all of your adventures! Have you been to Okinawa? Do yiu love mainland? We have only been to Kyoto but hoping to do Tokyo later this year! Thanks for stopping by! Your family is beautiful..So glad i found your blog. We are expats in Taiwan. How do you like Taiwan? I took the girls to Taipei earlier this year for 5 nights, it was awesome! We definitely hope to return because Matt would love to go plus there is still plenty there I would like to do! Hi Hannah! We’re new to Okinawa and I am pretty much obsessed with your blog! I have a few questions for you:) Can I email you? Hi Lauren, I am SO SO sorry, I literally only just saw this comment. We have been traveling and only got back today, I was trying to keep on top of comments while I was away but somehow this one slipped through! Yes, please email me…hannah@funflyingfour.com 🙂 Welcome to Okinawa! thanks for leaving a comment on my latest post on the blog. Nice to ‘meet’ you! Eden and Clio are gorgeous! I have 2 kids too: Dana is 7 and AJ is 1. We live in Singapore. How cool that your family is now based in Okinawa! It’s one of the next holiday destination we hope to bring the kids (hopefully next year). I’ve read about the many wonderful children’s attractions there. Perhaps we can meet up when we are touring Okinawa. If you have any tips for good accommodation and itinerary, do send them along. Hope to stay connected through this online space. God speed. Hi Angie, I will definitely stop by tonight and read all about Tokyo! We haven’t done any planning or anything yet, although it will only be for a short trip sadly. Oh I really hope you make it to Okinawa and please touch base if you do it would be awesome to meet up! Hey! This is Vanessa from wanderlustcrew.com. 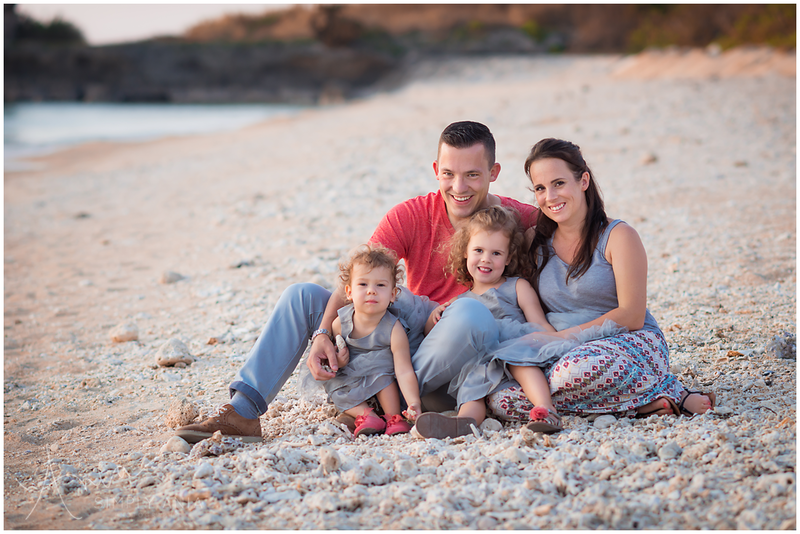 I just wanted to connect with you about featuring your family on the blog. Write back and I can send you more info! Thanks for connecting with me!